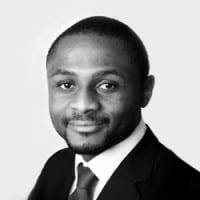 Change is a constant feature within the digital marketing space. Search engine giants Google are somewhat synonymous to change as Dogs are to loyalty. With this in mind, grab your coffee, as we have a quick run through, on a few of the changes on Google’s search engine results page. The appearance of Google’s organic results depends on the nature of a search either transactional (searches with an intent to book or buy) or informational (a do-it-yourself guide or expert tips). 1) Google add site’s URL to Knowledge graph box: Google’s knowledge graph was launched in May 2012 and expresses facts about places, people and things. 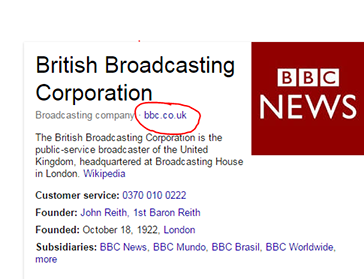 Google has now added URL to top brands like BBC and ITV’s knowledge graph. 2) In the news: This is not a very new feature, but it is quite interesting that Google provides about 3 in-news result for the most informational, trending and personality searches on the first page. 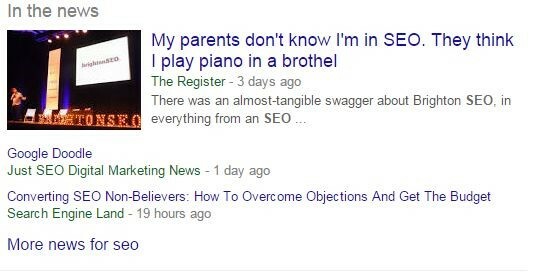 A search on SEO reveals 3 in-the-news results. Google provides newsworthy results on this section. 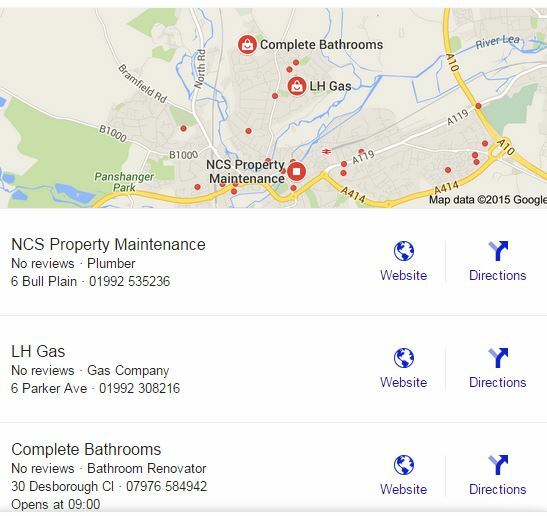 3) Map result: With Google’s desire to provide relevant results to searchers, map results are a constant feature on the SERP (search engine results page). Searchers looking for professional services, restaurants, hotels and places of interest, tend to be shown map results of these places. A search for plumbers generated the below map result. 4) Wikipedia is dropping in ranking: Research carried out by Stone Temple Consulting reveals that Wikipedia dropped on the number of times they appeared for transactional and informational searches. 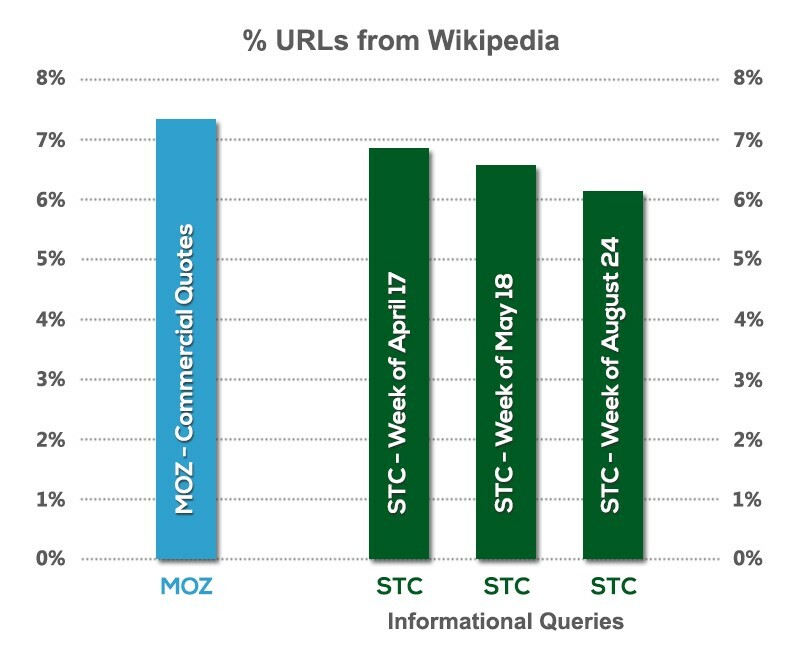 The chart below from Stone Temple Consulting highlights the percentage of times Wikipedia appeared in the top 10 of Google’s organic search result. 5) Q & A format of search results: An interesting development on Google’s drive in providing relevant and well-tailored results reveals a drop-down, Q&A format for some informational searches. The word ‘social media,’ was typed on Google and this resulted with a social media examiner result and a drop-down Q&A feature. The screenshot below drives this point home. The search was slightly generic with a keyword ‘social media,’ hence Google comes up with an attempt to cater for the search intent of the user by addressing social media related questions, with a drop-down question and answer format. These are some of the changes on Google’s SERP. We expect to see more changes on the SERP from the search giant.